Latisse is an eyelash treatment developed and manufactured by Allergan, the trusted maker of Botox. 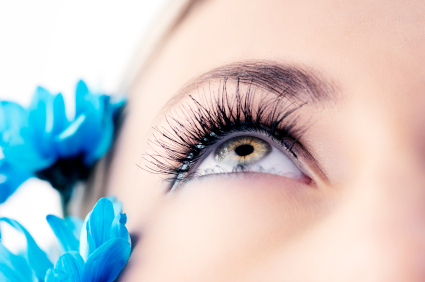 Latisse’s unique power to grow eyelashes comes from bimatoprost. Although the precise workings of bimatoprost on the eyelashes are currently not known, researchers believe that it stimulates more hairs into the active growth phase (anagen) and increases the duration of this phase resulting in fuller and longer eyelashes. LATISSE® solution is a prescription once-a-day treatment you apply topically at home to the base of your upper eyelashes, as instructed by your doctor. Then, gradually, the results come in. You may start to see more length in as little as 4 weeks and you should achieve full growth in 16 weeks. It’s not an illusion of growth. It’s your own eyelashes — only better!